Yuck strawberries and chocolate. Chocolate on strawberries that can't be good. 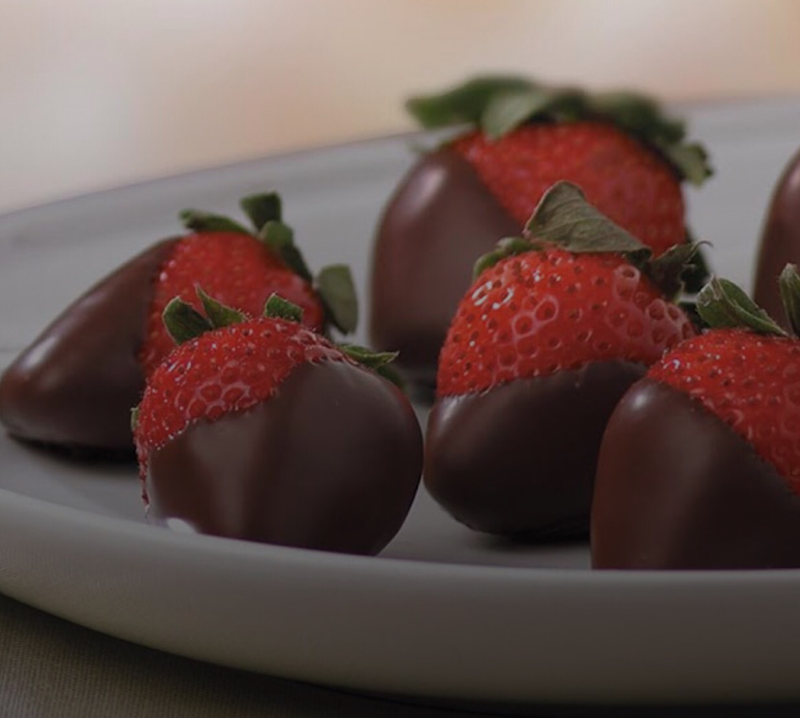 Strawberries dipped in chocolate are wonderful!. Buttered biscuits with Apple butter. Yuck. Do not like apple butter.